The Fourth Edition Has Arrived! 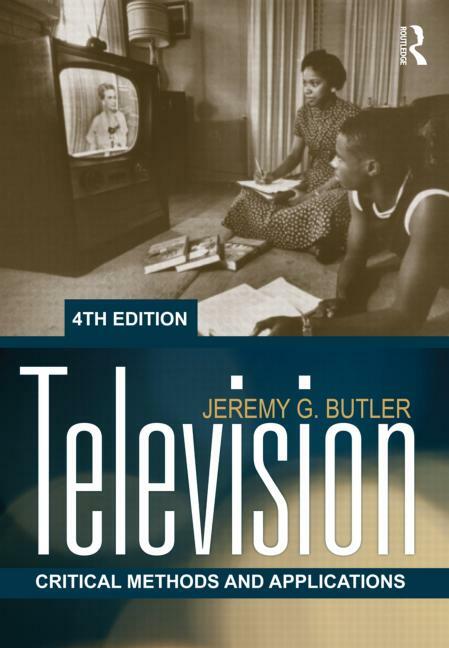 Television: Critical Methods and Applications has been called the “best textbook on television available today” (Ellen Seiter, USC). Its main goal is to encourage readers to think critically about TV. 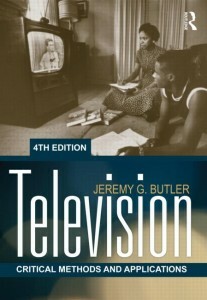 Written by Jeremy G. Butler and originally published in 1994, its fourth edition was released in December 2011. Cover for the fourth edition. New chapter and part organization to reflect the current approach to teaching television—with greatly expanded methods and theories chapters. An entirely new chapter on modes of production and their impact on what you see on the screen. Discussions integrated throughout on the latest developments in television’s on-going convergence with other media, such as material on transmedia storytelling and YouTube’s impact on video distribution. Over three hundred printed illustrations, including new and better quality frame grabs of recent television shows and commercials. A companion website featuring color frame grabs, a glossary, flash cards, and editing and sound exercises for students, as well as PowerPoint presentations, sample syllabi and other materials for instructors. Links to online videos that support examples in the text are also provided. 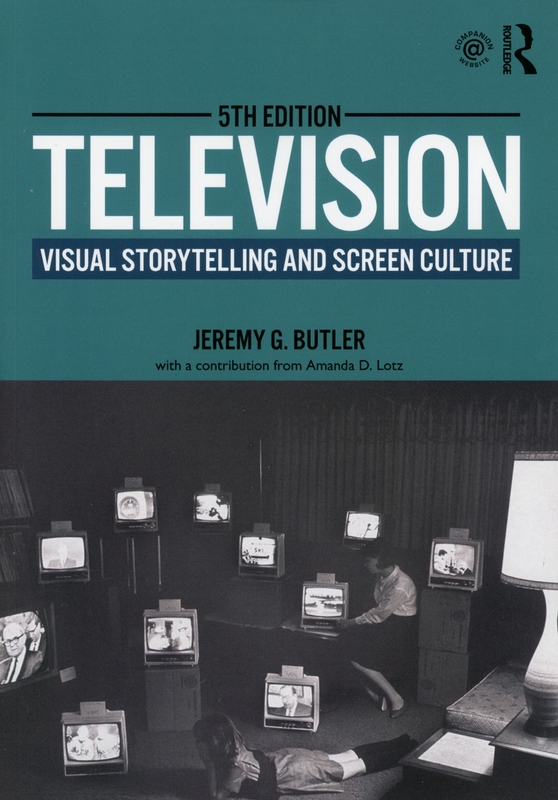 With its distinctive approach to examining television, Television is appropriate for courses in television studies, media criticism, and general critical studies.